Rent Rengstorff House | Corporate Events | Wedding Locations, Event Spaces and Party Venues. 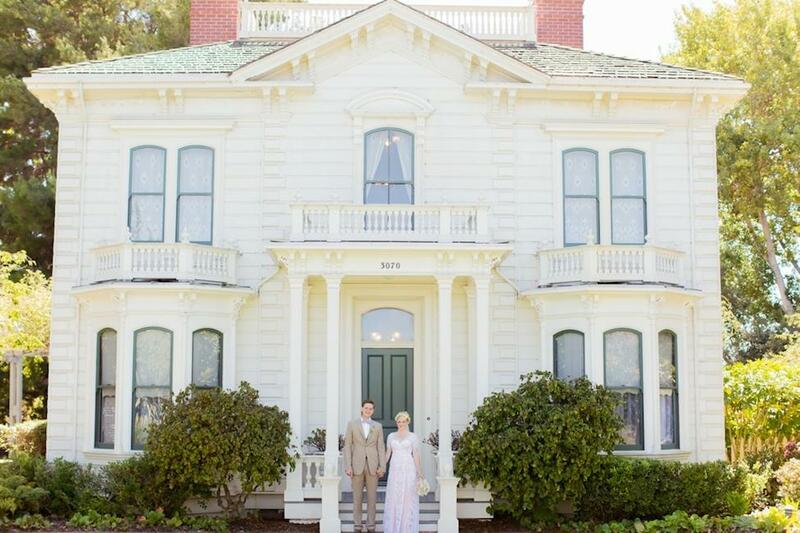 The Rengstorff House is Mountain View’s oldest historic house and is one of the finest examples of Victorian Italianate architecture on the West Coast! While the Rengstorff House is a wonderful example of architecture in its own right, it is also a prime model of adaptive reuse. Today this beautifully restored historic house museum provides the perfect setting for visitors to acquaint themselves with the attributes of the 19th century. The Friends of “R” House invite you come to the Rengstorff House and experience one of a kind exhibits, living history programs, memorable holiday events, and much more. Nestled between the Santa Cruz Mountains and San Francisco Bay, Mountain View is ideally located in the heart of the Silicon Valley At just over 12 square miles, the City is home to approximately 75,000 residents, many nationally and internationally known corporations, and a thriving small business base.